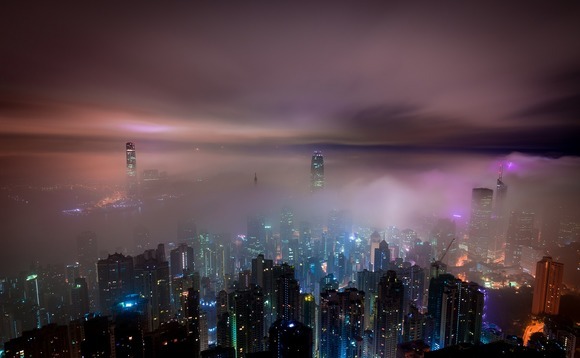 Hong Kong has been ranked as the top international financial centre (IFC) in 2018, according to a report by Vistra. The British Virgin Islands (BVI) and the UK are the joint next most popular jurisdictions followed by the US and Singapore. According to the study, the ranking is driven by a rise in Chinese firms listing in Hong Kong and increasing Chinese HNWI base. "At the time of our research, we found there is a continuing trend towards onshore and mid-shore jurisdictions, with the top five dominated by international financial centres, either in or close to the world's political centres," said Jonathon Clifton, regional managing director, Asia & Middle East, Vistra. "This also confirms our overall research findings that despite the uncertainties of globalisation, the industry continues to be optimistic towards driving economic growth." "With that said, we have recently witnessed a decline in demand for certain offshore jurisdictions such as the BVI and Cayman Islands due to uncertainty driven by the European Union's recent ‘economic substance' requirement. We will need to keep a close watch on how these jurisdictions fare in the future in light of new regulations coming into play." we have recently witnessed a decline in demand for certain offshore jurisdictions such as the BVI and Cayman Islands due to uncertainty driven by the European Union's recent ‘economic substance' requirement"
"Indeed, where the BVI is seen as challenged, this is more about perception than the quality or prospects of the jurisdiction," the report noted. Brexit uncertainties have been blamed for the drop in rankings in case of the UK. The report said: "In the years before the country's EU Referendum, the UK's favourable corporate tax rate and flexible labour legislation meant it was steadily gaining in popularity as an IFC. "Today, it remains an attractive jurisdiction, particularly for respondents based in Europe, but many believe that the country is inflicting self-harm through its decision to leave the EU." Globally there has been an increase in demand for transparency due to the negative publicity towards offshore centres.